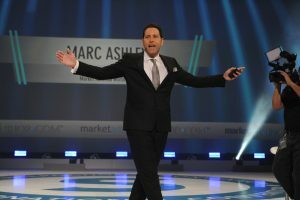 Day 2 of #MAIC2018 began with a bang as President and COO Marc Ashley took the stage in a shower of lights and applause! After speaking to only a handful of the jaw-dropping reviews of the global favorite, TLS® Trim Tea, he moved on to introduce the next highly anticipated addition to the best weight management lifestyle system on the market: TLS® Trim Cafe! 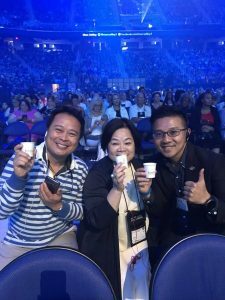 Announced at the 25th Anniversary Market America | SHOP.COM 2017 International Convention, TLS® Trim Tea created a wave that swept the globe! From California to Canada and all the way to Taiwan, all of our tea drinkers were so excited about the latest TLS® addition that we sold out three different times! Now, TLS® Weight Loss Solution is proud to add yet another new product to our growing TLS® family: Trim Cafe! 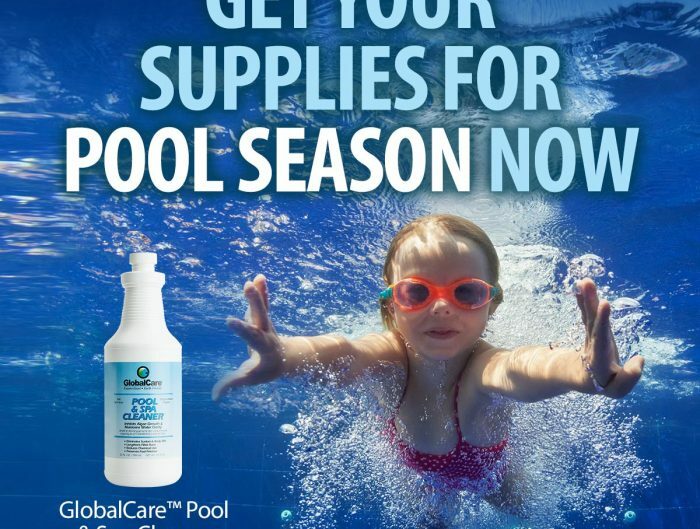 After the announcement, the front rows were even surprised with a free sample of the hot new product! Building upon the well-researched and active ingredient of Welltrim IG, TLS® Trim Café replaces black tea with a rich Columbian Arabica coffee powder. It’s perfect for those who want an alternative dietary supplement to their Trim Tea! 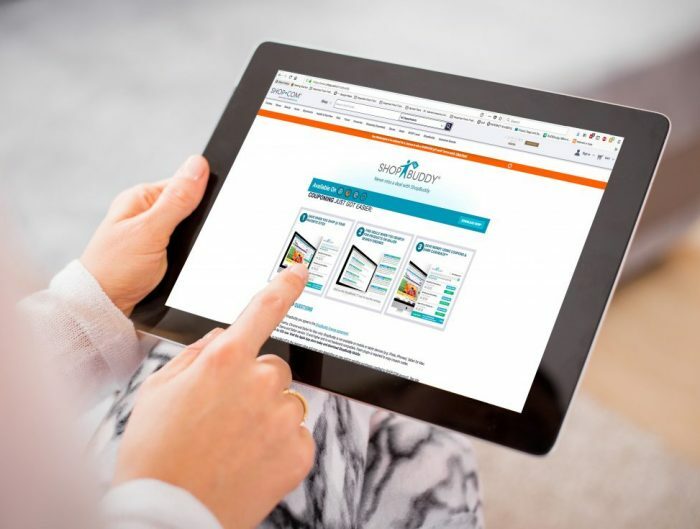 When used in conjunction with one of the many customizable TLS® menu plans and a 10-minute exercise program, the all-new TLS® Trim Café may promote an effective, multi-layered method to weight loss through satiety, appetite control and metabolic balance. Delivering the same amount of Welltrim iG per serving as your TLS® Trim Tea, the latest addition to the family offers an alternative flavor with a higher caffeine level equivalent to one cup of freshly brewed coffee. Simply mix 1 stick per day with 7 ounces of hot water! Like Trim Tea, TLS® Trim Café is a gluten-free café drink that not only supports your weight loss efforts, but it can be used in conjunction with any of your other TLS products! 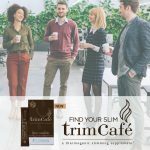 Trim Café is just one more way to support the most customizable lifestyle program on the market to better serve anyone looking to improve their health, their look, and their fitness. It is truly an exciting time for Transitions Lifestyle Solution and everyone living the TLS® Weight Loss lifestyle! Learn more about your new morning cup of Trim Cafe right here. What do you think about the latest addition to the TLS® family?